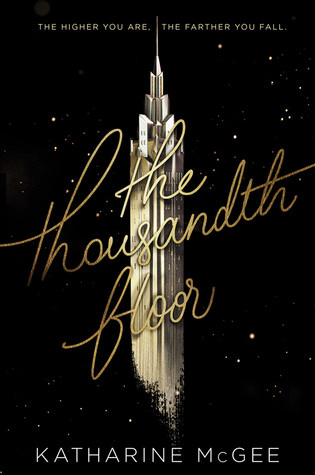 The Crown by Kiera Cass: How could you not buy this! 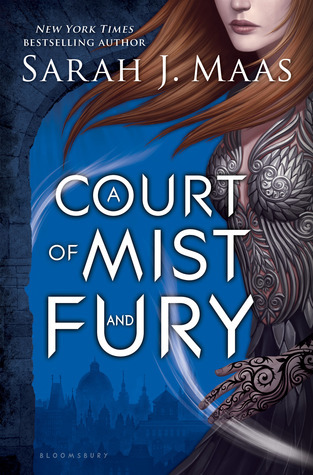 Its THE LAST book in the selection series!! Ahhhhhhhh!!!!! 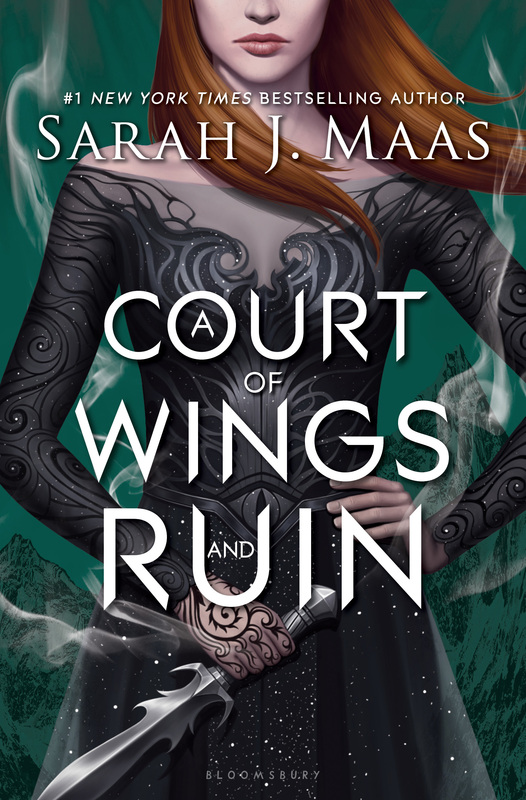 A Court of Mist and Fury by Sarah J. Maas: I love all of Sarah J. Maas’s book and A Court of Thorns and Roses was no exception. 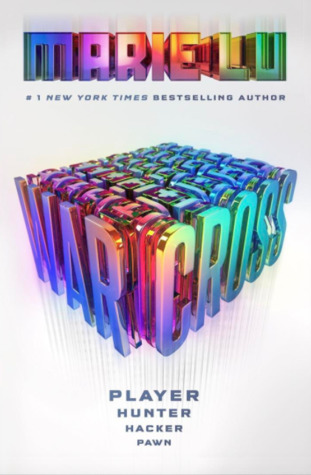 I MUST HAVE THE NEXT BOOK! 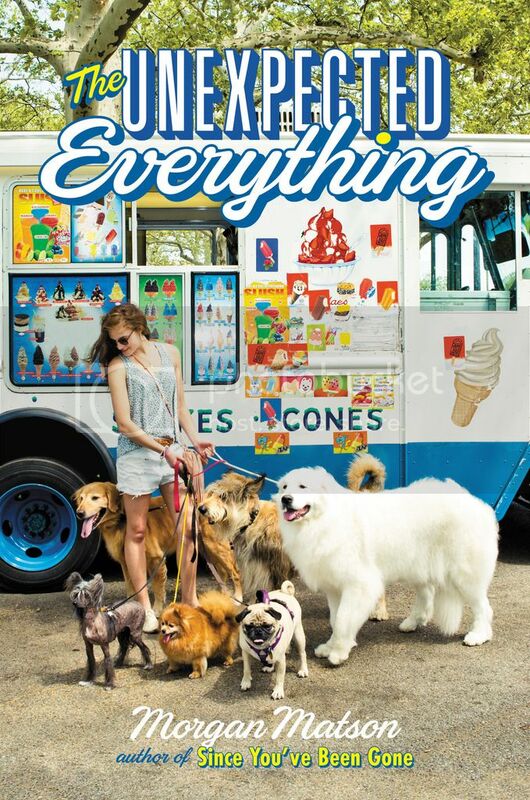 The Unexpected Everything by Morgan Matson: I had bought this book when they had early copies of it at the LA Times Festival of Books and finished reading it this past week. I totally recommend you buy this one too hahaaa. 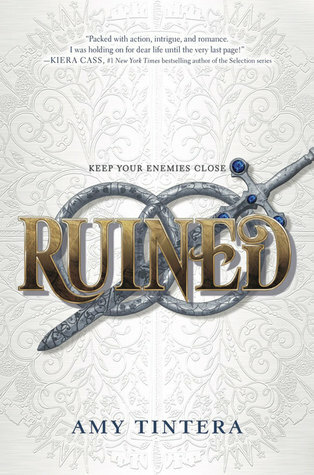 Ruined by Amy Tintera: I have been waiting for this book to come out. The concept of the book sounds so intriguing! 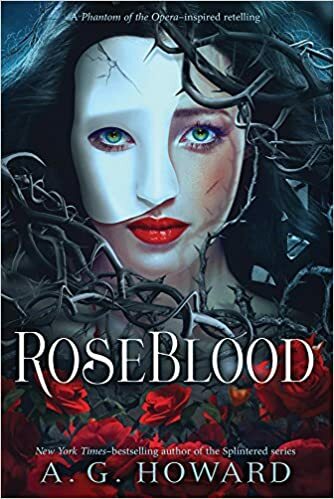 I happen to love new and different takes on fantasy! 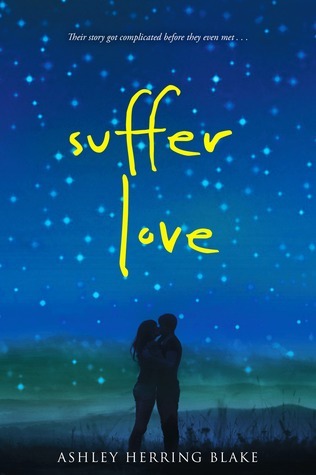 Suffer Love by Ashley Herring Blake: This seems like the perfect spring contemporary to read under the stars! 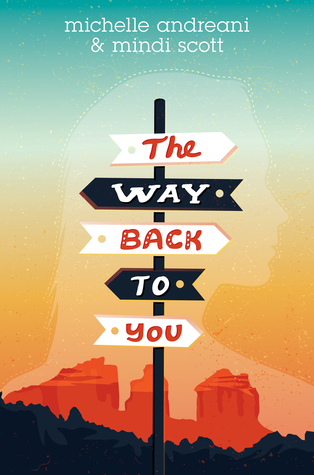 The Way Back to You by Michelle Andreani and Mindi Scott: The synopsis just makes me want to take a spontaneous road trip!